With the development of amusement parks, amusement park rides industry flourishing and got more and more popular. But what exactly is amusement rides? It is a kind of broad product that could be used for different occasions. Sometimes we also call them carnivals rides, amusement equipment or funfair rides, they are the mechanical equipment for amusement parks that bring more enjoyment or thrill feelings. 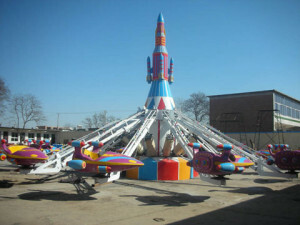 Amusement park rides for sale in the factory are the necessity for amusement parks or funfairs. 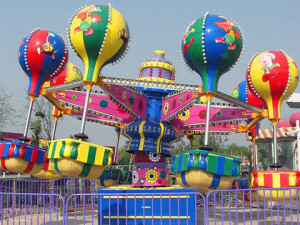 There are many kinds of amusement park rides, for example, roller coasters, pirate ship rides, ferris wheels, disco rides, tangada rides, double decker carousels and so on, all of the above rides are belongs to large amusement rides, some of them are thrill, but some of them are not, just like the ferris wheels and carousel, these two rides also suitable for kids. 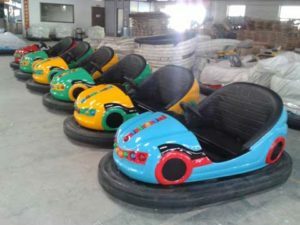 Swings, spinning rides, trackless train rides, electric or battery bumper cars, bumper boats, mini carousels with 3-6 seats, playground equipment and the le bar car rides, all of the above rides are belongs to the small and medium amusement rides which are suitable for kiddie. Inflatable bouncy castles, inflatable slides, bounce houses, inflatable Arch, inflatable obstacle course, inflatable swimming pools and so on. All of these products are belongs to the inflatables. Size of these inflatable amusement rides varies, so they are popular used in the amusement parks, family parties, shopping center, squares and other amusement sites. Water electric boats, inflatable swimming pools, water bikes, pedal boats, hand paddle boats, bumper boats are belongs to the water park amusement rides. These rides are popular in the upcoming Winter. 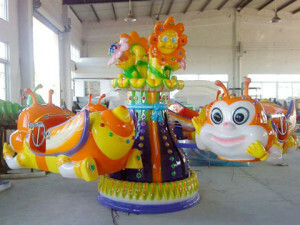 Carousel Rides: There are many kinds of carousel amusement rides in our factory. 12-16 seats carousel ride, mini carousels with 3-6 seats for kids, antique vision carousel rides, ocean carousel rides, carousels with double decker and so on. Spinning Rides: Swing chair rides, samba balloon rides, rapid windmill rides, teacups rides, kangaroo jump rides, jellyfish rides, jump and smile rides and some control plane rides. New Rides: Le bar car rides, human gyroscope rides, modern time rides and so on. 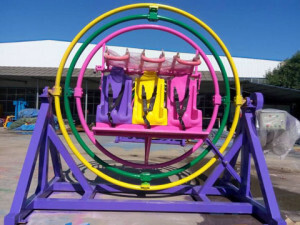 Beston’s amusement rides have exported to many countries, such as Australia, Spanish, Italia, Canada, Nz, Thailand, Myanmar, Malaysia, Singapore, Nigeria, Kenya, Tanzania, Guinea, Namibia in South Africa. We have done a large business with our trusted customer from Nigeria who own an amusement park several months ago. 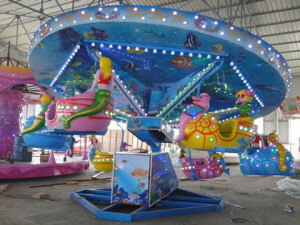 Our amusement park rides for sale are popular in Australia, Nigeria and other countries. 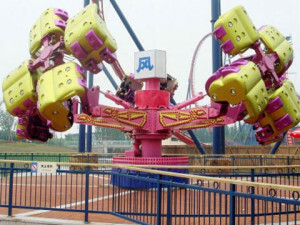 China amusement rides is a good choice for people who want wants to start a business on different amusement park rides. 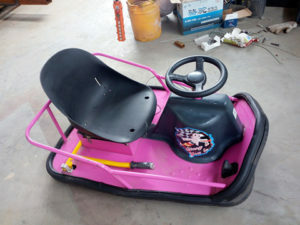 As an amusement rides factory, we will provide our customer the best price. Professional post and pre-service will be provided too, because all of our workers, engineers, designers are experienced. Customized order is accept if the amusement rides purchaser gives a details description on the rides he need. 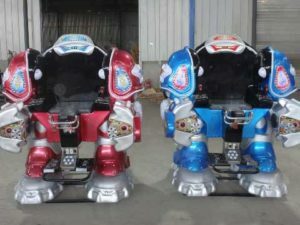 Beston Amusement also supply amusement park rides design, for example, if you need to starting a amusement ride business, and you know the area, we will help you to design the arrangement of the rides you need. And all of this are free. All of our equipment has passed the BV, SON, ISO, CE certification. Except for the amusement parks, these rides are also popular in the funfairs, carnivals, theme parks, kiddie parks, shopping centers, stores, squares, large events or parties, school playground and so on. 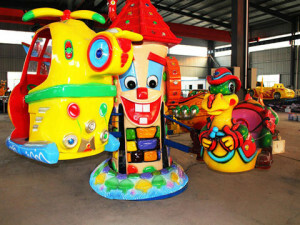 Amusement park items for sale from Beston are widely used in different places. How to choose amusement park rides for your Business? 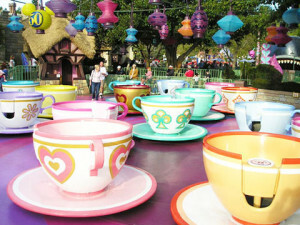 First of all, shape and appearance of the rides plays an important role in the amusement park for kids. As a kiddie, beautiful appearance and wonderful music are attractive point for him. The first impression is important. Second, quality of the amusement park rides should be guaranteed by the amusement rides companies. A high quality amusement ride should be normal operate and safe enough for riders. Safety measures should be checked carefully. Third, materials of the amusement equipment should be high quality, and the painting should be fresh, bright. For these fiberglass products, quality painting will matters the whole amusement rides. Fadeless rides will lose lots of visitors. With the development of amusement rides industry, different kinds of amusement rides appears and designed by the amusement rides manufacturer. 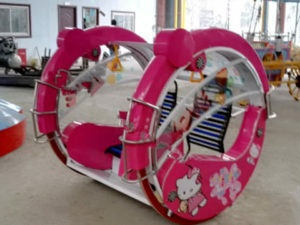 Such as, spinner rides, slide rides, mobile rides, kiddie rides, large thrill rides, water rides, indoor amusement rides and other outdoor rides. Price is always a big aspect to consider operators, different for each customer’s investment may be needed will change under the conditions of the above factors, how to pick a good price in the same issue of our factory is the first consideration. But remember one thing, not to say that the high price of play equipment on the fast money, does not mean that the high price of this play equipment back on slowly. Fourth, cost of the amusement rides should meet the need of different customers. Last but not the least, season is a vital factor that can’t be ignored. For example, in summer, some water rides are suitable for the park. Such as, water bumper boats, hand paddle boats, paddle boats or inflatable slides. And in winter, people needs to get some indoor rides, such as, battery or electric bumper cars, mini carousels, Spinning Apache, tea cup rides, or some small bounce houses. But the large amusement rides for outdoor use could not be used in winter if your place is cold enough. So just pay attention to this when you choosing the rides.